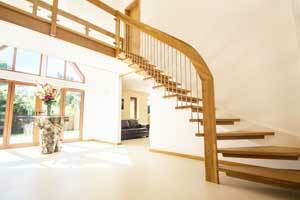 An oak spiral staircase in a domestic setting. The ultimate light and open spiral staircase with glass treads. 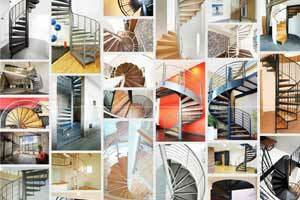 Stunning Spiral Stairs & modern staircases for new builds and refurbishments across the UK. 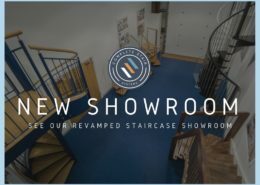 With an emphasis on open, modern and light designs, our staircases create a real ‘wow’ factor and a focal point within a dwelling. 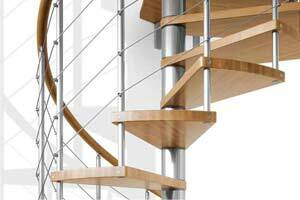 The staircase models we supply are constructed using a combination of timber, steel and glass and have open risers to allow the passage of light. 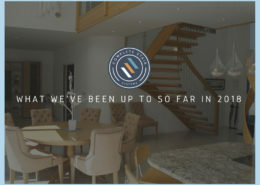 We have complied a mesmerising collection of photographs of completed projects which we are displayed on the gallery and case study page. If you want to transform your hallway, please get in touch for a quotation. 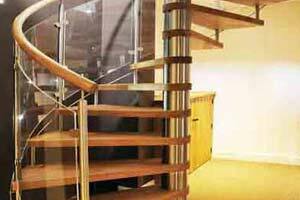 Email any drawings or pop into our staircase showroom in Romsey, Hampshire for a chat. 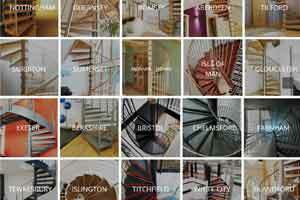 We have packed a huge number of photos and case studies into this website to give you a full flavour of the staircases we offer. 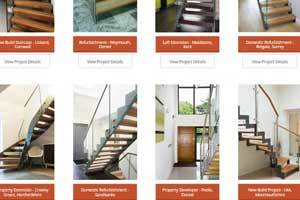 Each of the product and project page listings contain a full breakdown of the featured staircase, technical specifications and downloads relating to the stair model. 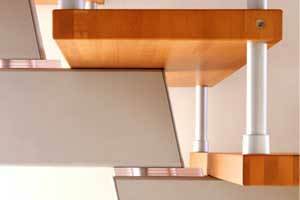 Visit our Staircase Help page which gives you a full breakdown on stair terminology, measurements and regulations involved. 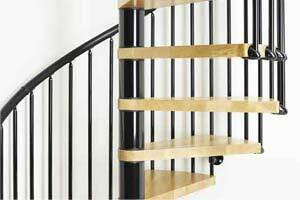 Staircase Building Regulations are important and we are fully versed with the criteria required, both north and south of the border. 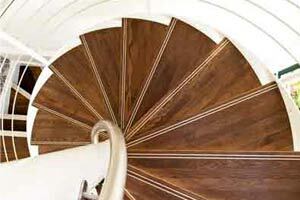 Our spiral stairs and custom stairs are very easy to price. 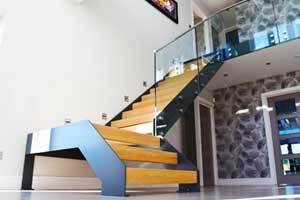 All we need to know is the number of risers, the shape of the staircase and the materials you would like to use. 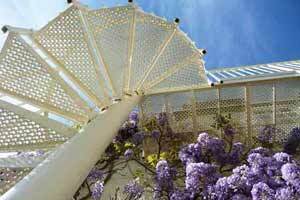 Quotations are generally completed within a couple of hours when the office is open. Call or email us for help. 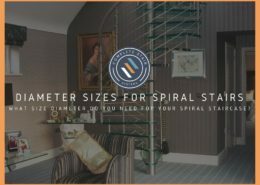 Spiral Staircase Dimensions | What Size Diameter Do You Need? 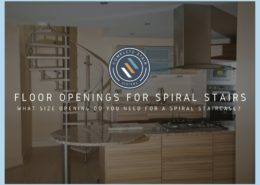 https://www.completestairsystems.co.uk/wp-content/uploads/2018/04/diameter-for-spiral.jpg 768 1024 admin https://www.completestairsystems.co.uk/wp-content/uploads/2018/04/Header-Logo-116x116-1.png admin2018-04-25 15:30:242018-11-20 10:38:30Spiral Staircase Dimensions | What Size Diameter Do You Need?